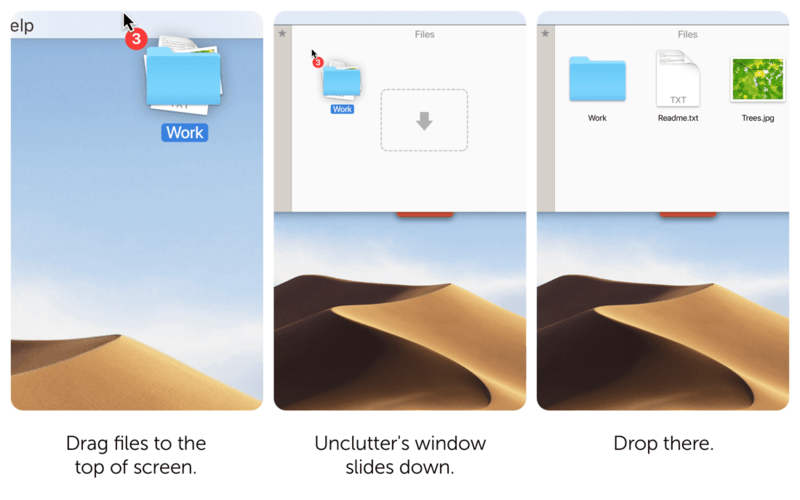 Keep Your Mac’s Desktop Clean & Stay Productive with Unclutter – only $5.99! 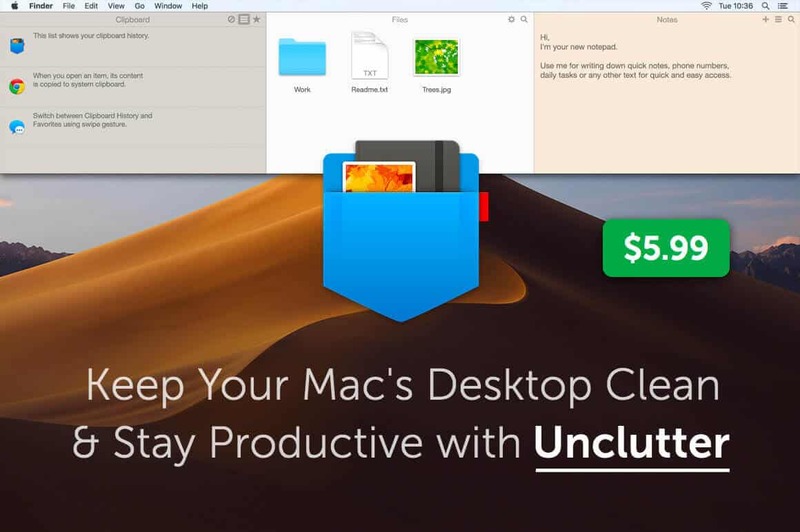 Keep Your Mac's Desktop Clean & Stay Productive with Unclutter - only $5.99! 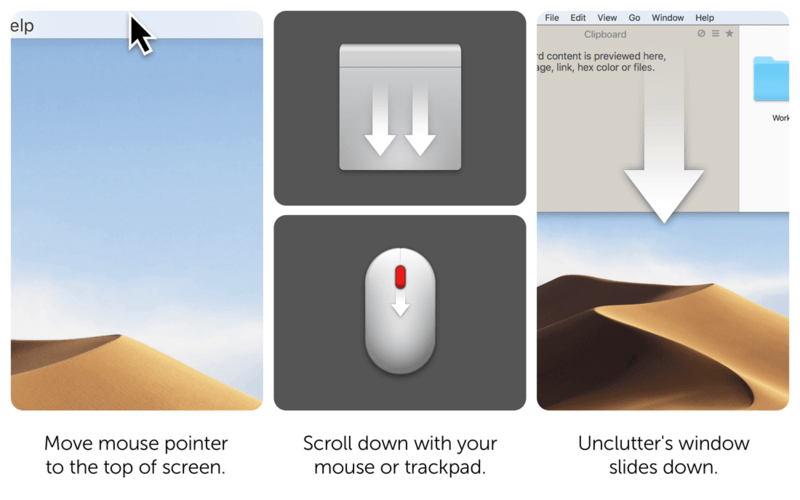 NOW ON: Keep Your Mac’s Desktop Clean & Stay Productive with Unclutter – only $5.99! Losing loads of time searching through your desktop for just the right file? Say goodbye to unproductive days, as Unclutter for Mac won’t just keep your desktop clean, it’ll help you be more productive! 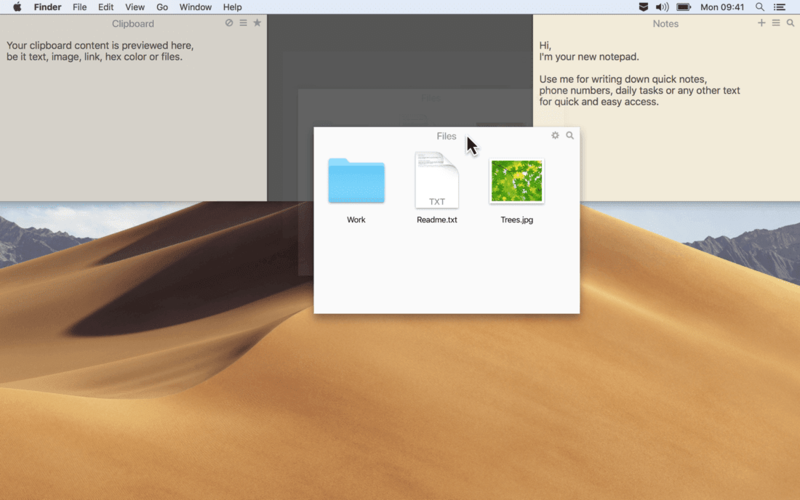 Three powerful tools in 1, Unclutter offers a Clipboard Manager, File Storage and Quick Notes area. So simple, yet so effective to make your work and life easier. Keep your desktop clear and improve your overall productivity. 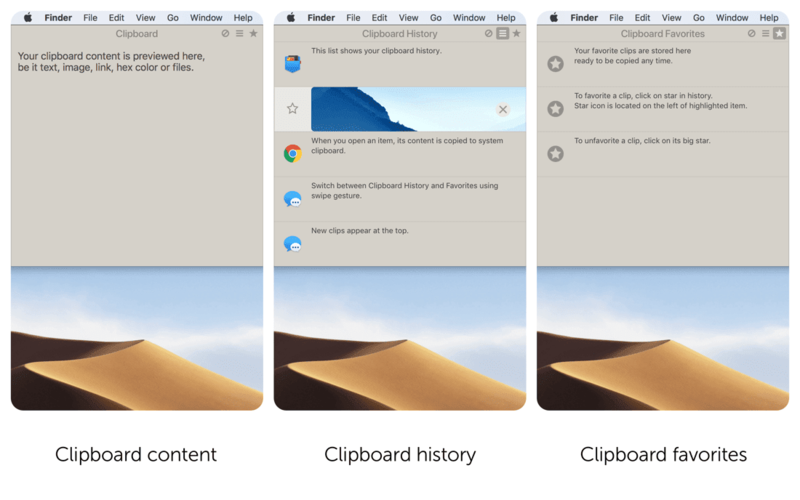 Clipboard manager- track your copy and paste history. File storage – store and easily access your go-to files. Quick notes – jot down a quick note just like Sticky Notes. Auto-syncs across all your Macs via iCloud or Dropbox. Normally, this clutterproof tool sells for $9.99 but for a limited time only, you can get Unclutter for just $5.99. That’s a 40% savings off the regular price. Click the BUY NOW button to keep your desktop clean today! Requires macOS 10.10 or higher. You get a lifetime license for Unclutter app. 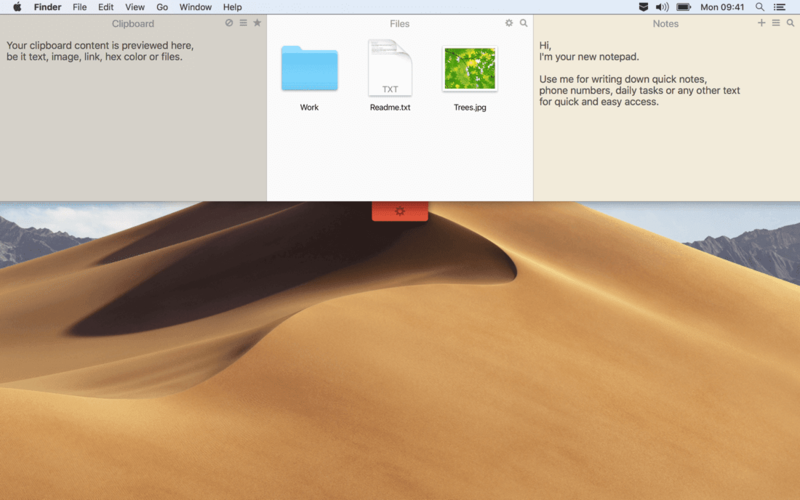 One license can be activated on up to 3 your personal Macs.